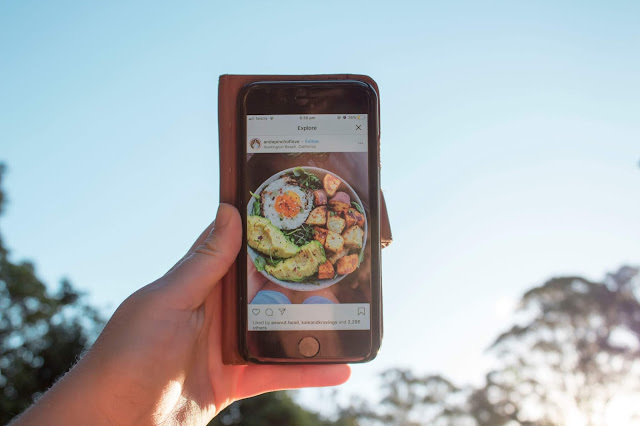 While a lot of us use social media to stay in contact with each other we also use it to share our love of food and drink, posting snaps of our Instagrammable lifestyles or our latest travel adventure. But whilst we might not want to always admit it a lot of us spend our daily lives on social media (In the UK alone, there are now 45 million social media users), there is no doubt that technology is changing the way we go about our everyday lives. Below Inn Supplies (Suppliers of a wide range of disposable tableware and catering products including paper tablecloths) discuss how social media is changing our eating and drinking habits. The trend of posting aesthetically pleasing dishes has made food’s appearance more important than ever, sometimes even more than the taste. According to a new study by Maru/Matchbox, 69% of millennials take photos of food before eating, which is more than half. I know I am in fact one of those people! And with cameras on our phones getting increasingly better it’s a phenomenon we simply can’t avoid. Often, seeing these photos can provide many with a sense of food envy. We like to scroll through certain foodie hashtags like #foodporn and #instafood and get cravings for certain food and drink. Even restaurants are getting in on the act, specifically laying out the food to wow the diner and hopefully the photographer will share and the restaurant can use that image. 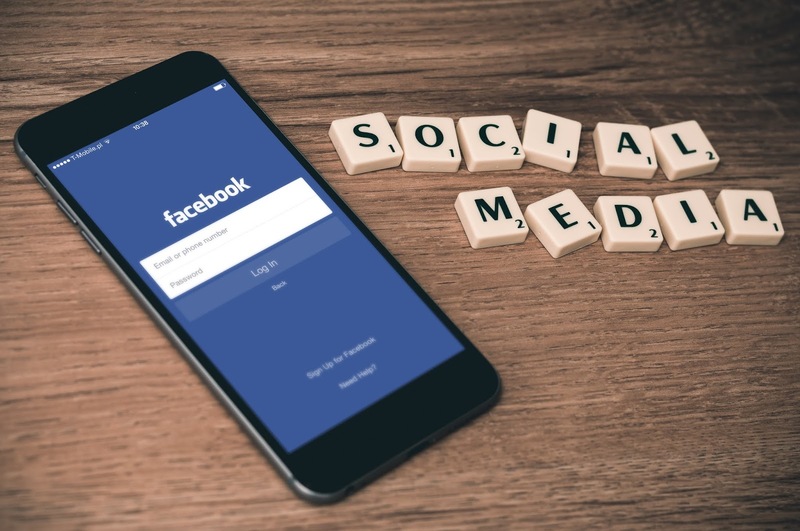 Essentially, social media has provided a platform for free marketing. Diners are even drawn to restaurants through social media with delicious looking pictures. Social media is actually helping us eat healthier and better than ever before. Even though if you look on Instagram you will find pizza is still the most Instagrammed food, followed by steak and sushi. There has also been a huge increase in the ‘healthy eating’ trend, with everything from plant-based foods to Chai smoothie bowls. While we keep sharing images of our delicious food and drink on social media, we are also sharing recipes, education, tips and a whole lot more content. A lot of recipes being shared are quick and easy to make, which is appealing to the majority who live busy lives and haven't got time to cook for ages. By putting an image alongside the recipe it quickly grabs our attention, especially when the food or drink has vibrant colours. Colourful smoothies, rainbow bagels and unicorn toast are just a few catching the worlds attention. Thanks to social media, sharing recipes with people all around the world is easier than ever before, allowing us to see and experience dishes from various cultures different to our own. People are making their way to restaurants to try authentic ramen, curries, street tacos, and a variety of other exciting and new foods. Not only this, but they’re buying the ingredients and making these recipes at home as well. A social media influencer or a food blogger has now become a full time job to some who are lucky enough to grow their following. 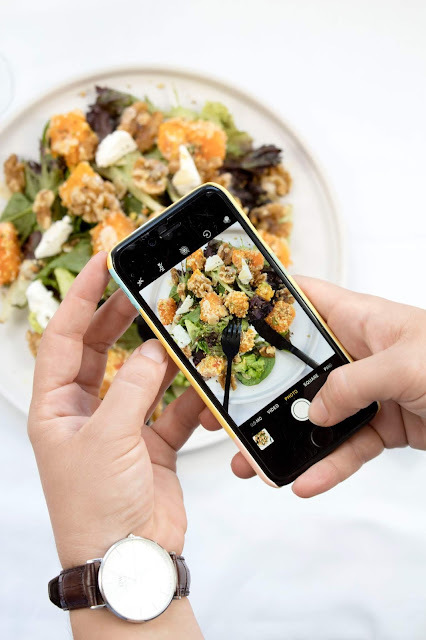 This exciting role allows the person to share their photography and recipes plus persuade their large amount of followers to purchase from brands they work with. In fact 26% of Instagram users make more than $75,000 per year just by snapping a photo. There are also qualified nutritionists, dietitians, chefs and wellness brands using social media as a platform to share diet advice on healthy eating, nutrition, detox, weight loss and other food topics. By growing their following they are attracting more people to their way of thinking. With more of us using social media daily, it’ll be interesting to see how our future diets are affected.